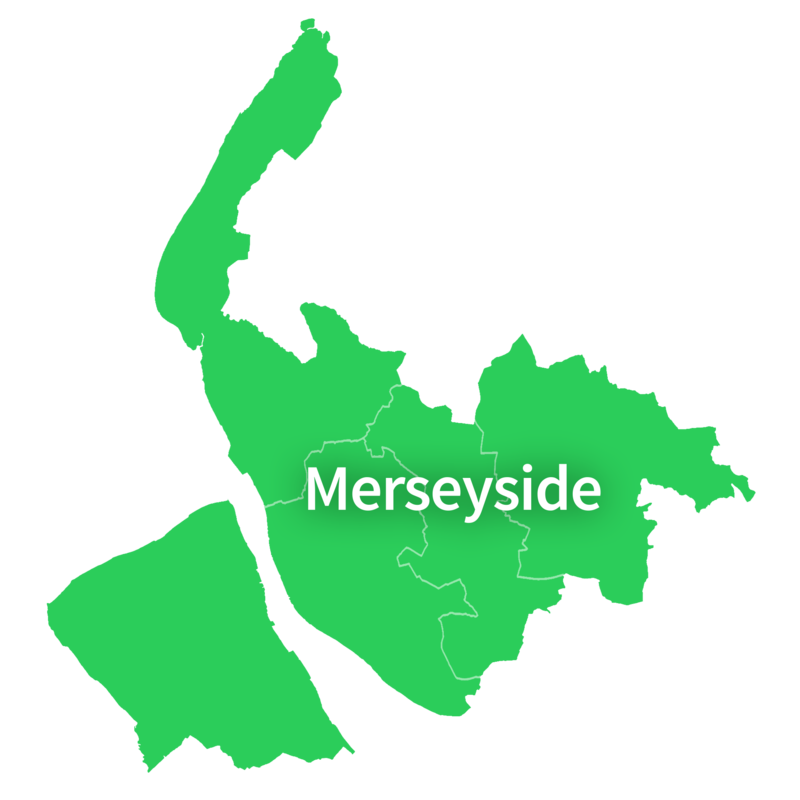 We cover Knowsley, including Kirkby, Huyton, Prescot, and Whiston. Learn with one of our DVSA-approved instructors and pass fast! Liverpool is fab—so explore it by car! Find out how you can get your licence in Liverpool in just a few weeks with our intensive driving courses. Take to the road in Southport! Our courses in Southport and the Sefton area (including Bootle, Crosby and Maghull) could see you pass your test just weeks after booking. St Helens may be the home of the Dream, but driving here could soon be a reality! Learn about our courses in St Helens, Newton-le-Willows, Haydock, and the local area. Our courses are available across the length and breadth of the Wirral Peninsula. So, book with us from Birkenhead to Wallasey to Hoylake—we’re excited to help you learn to drive!